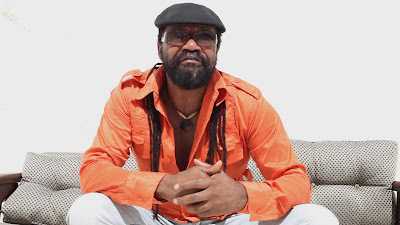 Kingston, Jamaica – May 27 2009: Reggae icon Tony Rebel recently completed shooting a music video for his latest single “Alone”. The single is the second release from the Movements Riddim compilation produced by Rickman Warren Jr. for Jamplified Records. In the song, the soulful Rebel laments over a failed relationship and expresses that he’d rather be alone than be miserable. He declares “I like it alone, more than a miserable home”. Rebel prides himself with penning songs that people can relate to, and “Alone” is no exception. The song’s lyrics are brought to life in the music video which was shot over a three day period in various locations around Jamaica. The new video was directed by Wayne Benjamin, the creative mastermind behind Queen Ifrica’s Far Away video, and will be released soon.